I'm Imdadul. An expert graphic designer. 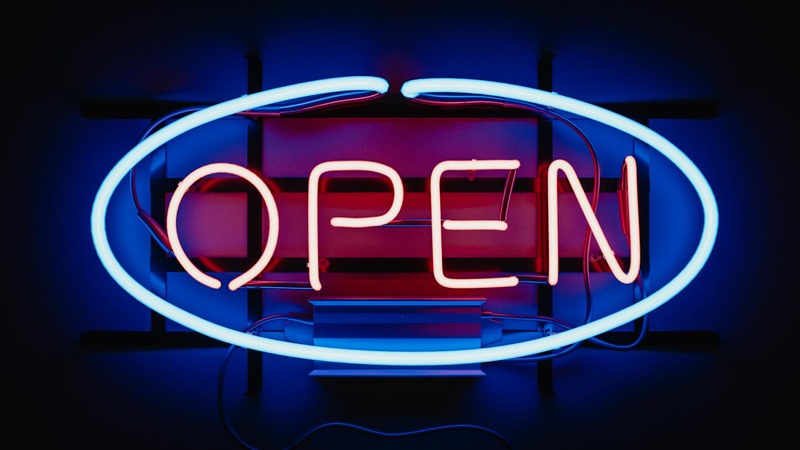 Here I come with my new service, and that is NEON SIGN. 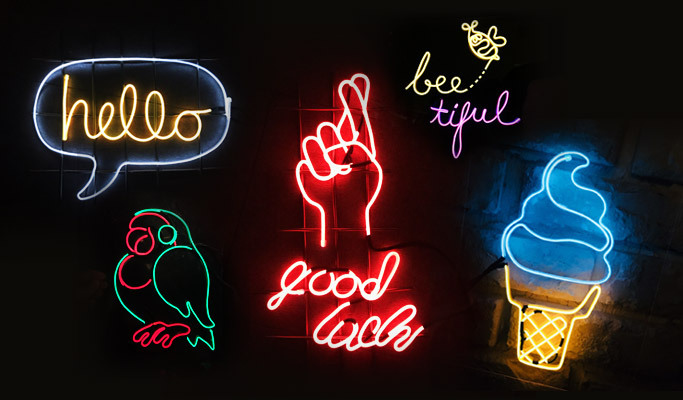 Neon means light emitting tubes from colored lines with that a text may be written on an image drawn together with various decorations, particularly in advertising and business collection. 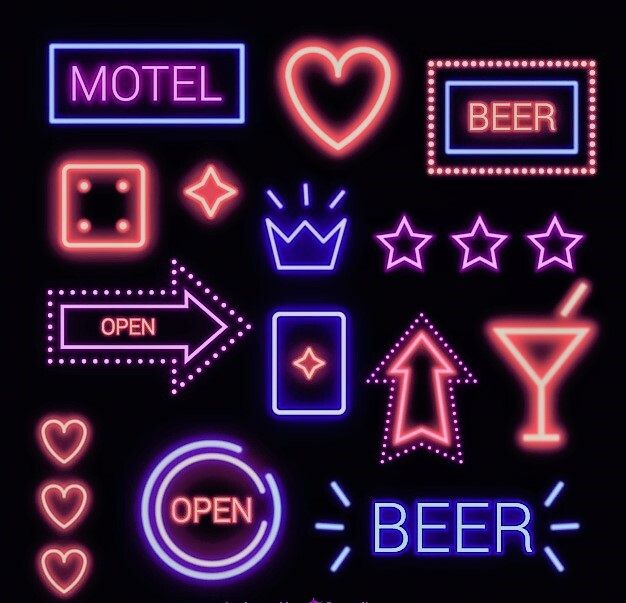 Here, I will convert your logo or custom text into an Amazing NEON SIGN. You can use it to impress your friends or audience, use it on Social Media as a cover or profile picture or also you can use it into your website slider or email signature. I will use my total creative method for your task. 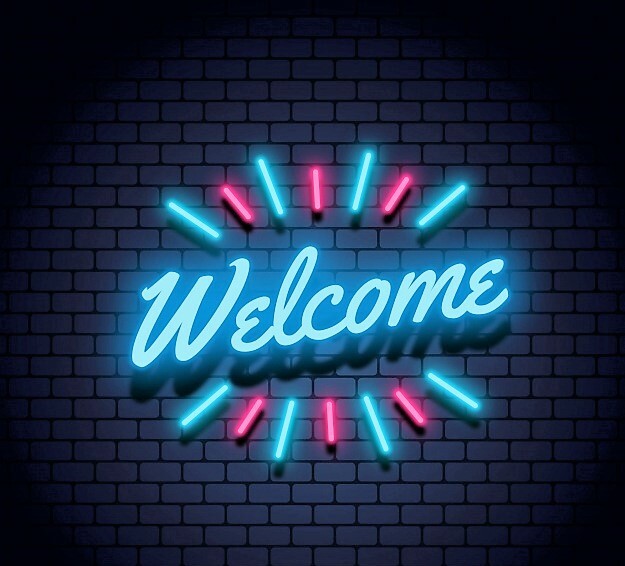 Just send me your logo or text, which you want to make NEON. I hope you will be impressed when you see my work, and your friends or audience will also surprised. If you need any kinds of graphic related work to do then please order me on fiverr. I'm giving you 100% money back and satisfaction guarantee of my work.